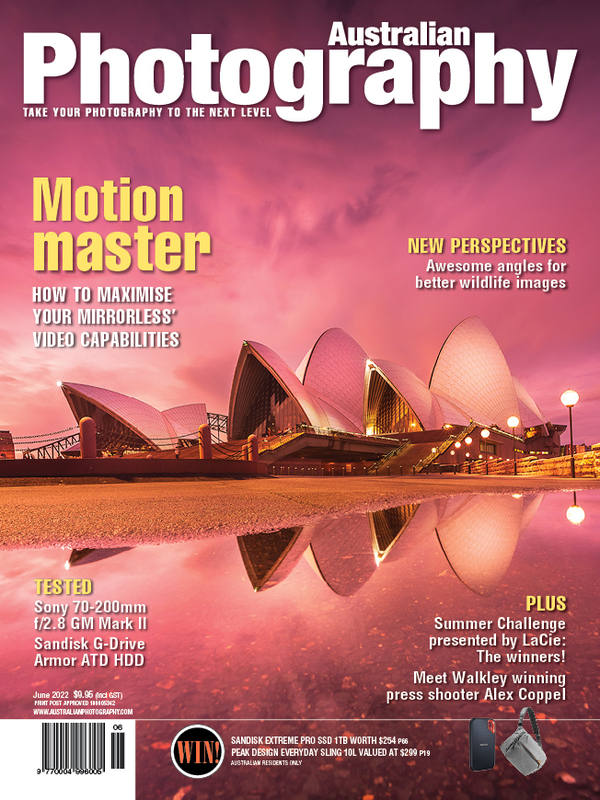 Australian Photography is the most trusted photography media brand in Australia. With a heritage stretching back almost 60 years, it is not only the top-selling photo magazine in the region, it is also the name behind leading daily photo news site australianphotography.com and the Southern Hemisphere's richest photo competition for amateur photographers, Photographer of the Year. Offering expert advice and inspiration for every step of the photography journey, Australian Photography is an essential source of information about contemporary shooting and post-production techniques, the latest gear and the issues that concern all photographers. It also features exclusive in-depth interviews with the world's premier photographers, showcasing their work and getting the inside stories of how they create their incredible images.